Home »	Fix » How to Fix Windows 10 Activation Error Code: 0xC004F074? Issue: How to Fix Windows 10 Activation Error Code: 0xC004F074? I have just updated my Windows operating system, and I cannot activate it. Once I try to do so, I receive error code 0xC004F074 on Windows 10. Maybe you could help me with this problem? 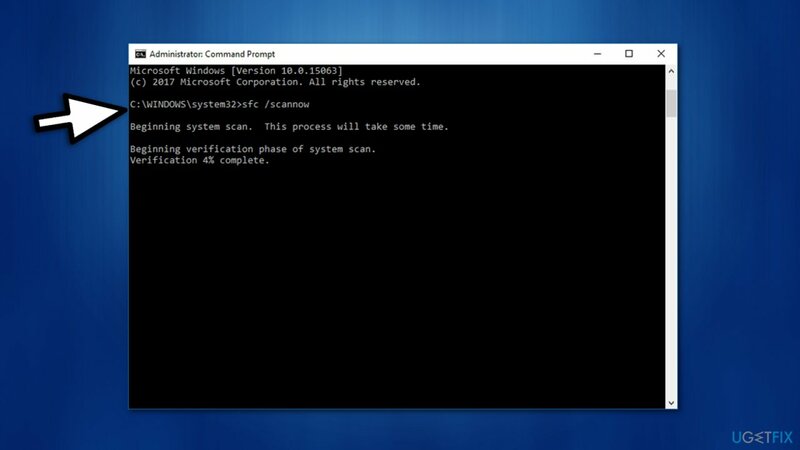 Failed Windows 10 Activation with an error code 0xC004F074 is a well-known issue, which emerged right after the release of Windows 10 in 2015. While Microsoft has released the patch immediately and fixed the bug, it keeps reappearing with the Cumulative Windows Updates. Although, users are advised to keep in mind that error 0xC004F074 can also appear if you download a compromised Windows upgrade from pirated software websites. These pages are highly dangerous and can damage your system permanently. Likewise, we suggest you get updates only from authorized sites. Also, note that you can not only get into the trap of scammers but also infect your computer with malware. Criminals online impersonate well-known companies and try to trick people into downloading fake software updates to wither swindle money or unconsciously install spyware-related programs. 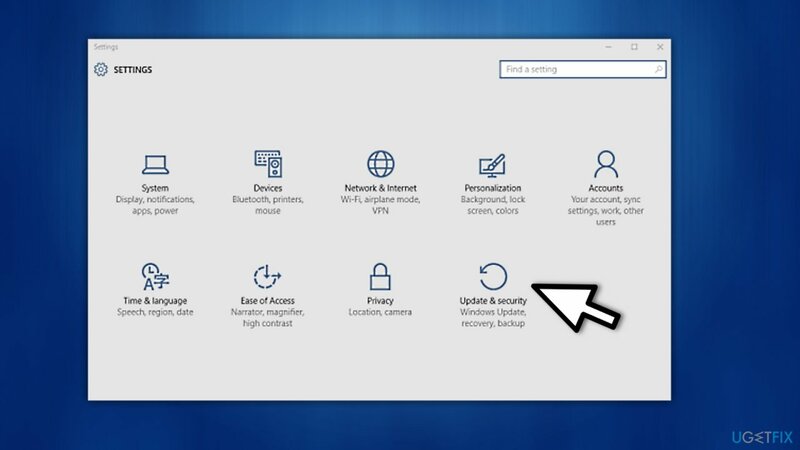 However, if you have downloaded a legitimate update and received 0xC004F074 Windows 10 KMS error code, read the instructions below to learn how to fix it manually. Although, it is important to follow the guide attentively to avoid any potential damage. Even though you can fix 0xC004F074 KMS issue manually, we strongly recommend you to rely on the automatic elimination of the problem. For that, you can find a professional system optimization software indicated below. Once installed it will run a full system scan and help you to resolve the issue. However, you can also try to activate Windows 10 by phone using the step-by-step instructions below. You will find guidelines below. Also, there is an additional method to get rid of 0xC004F074 error by running the System File Checker on your operating system. 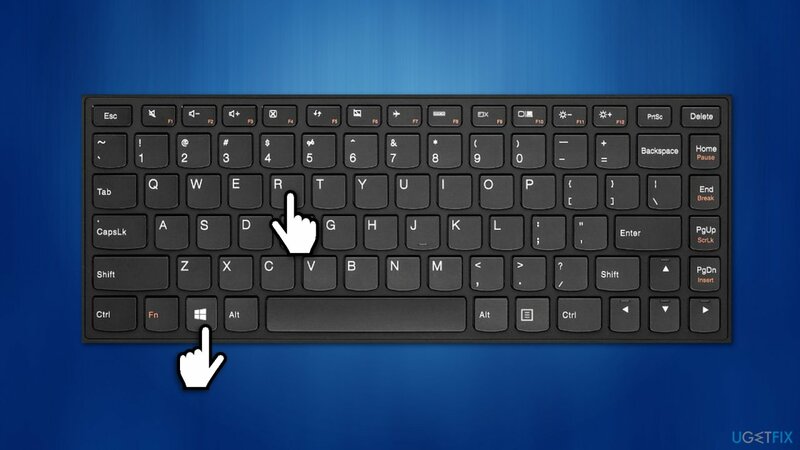 Click Win key + R, type slui 4, and hit Enter. After that, Win key + S to open Settings. Select Update & security and click on Activation. 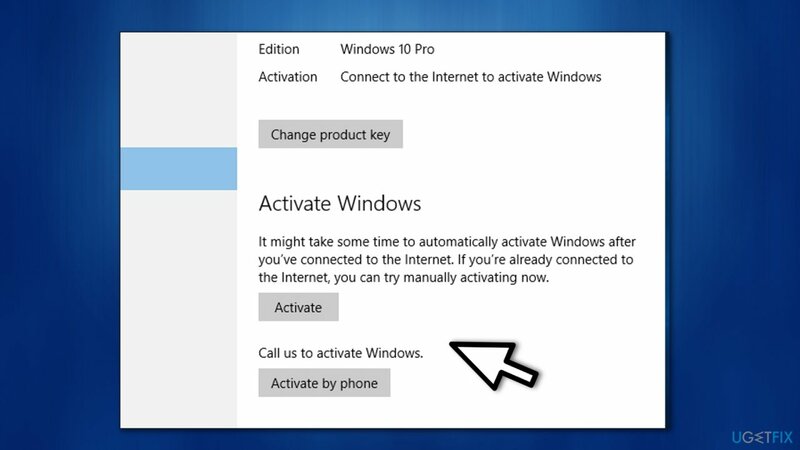 If your PC is not activated, you will receive an option Activate by phone. After that, start the Product Activation Wizard. Open charms menu and click Settings. Then go to Change PC Settings and click Activate Windows. Click on one of the options, e.g., Activate, Activate by phone or Contact customer support for help. Follow the on-screen directions and activate Windows using your phone. Type sfc/scannow and press Enter to start the System File Checker. The process may take a while, so please be patient and wait until it’s finished. Once done, reboot the PC and try to activate Windows 10 online. If the issue persists, perform steps provided in method 1 to activate using a phone. If that doesn’t work, our last recommendation would be to contact Microsoft Support center and explain them your issue in great details. If, nevertheless, you have managed to fix Windows activation error 0xC004F074 and activated Windows 10 successfully, don’t forget to install a proper optimization tool to keep its best performance. Our recommendation would be to use Reimage. ^ Understanding KMS. 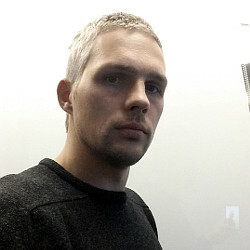 TechNet Microsoft. Web portal and web service for IT professionals. ^ Windows Update. Wikipedia. The Free Encyclopedia. ^ Tim Fisher. Sfc Command (System File Checker). Lifewire. Technology information and advice website.